AnonD-222105, 07 Jan 2014help :(Reformat it. accidentally deleted the launcher when i rooted it. victor, 07 Jan 2014Talk time up to 30h ? Unbelievable.... 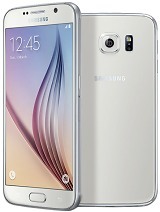 Anyone got this phone ?Have this phone. But i havent tried the talktime just yet. No one can talk non stop for that long . haha but good battery life. Talk time up to 30h ? Unbelievable.... 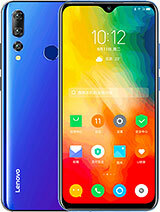 Anyone got this phone ? is the camera good or bad?? For the ones who are having internal storage problem, watch the tutorial in the link above on how to use FolderMount. 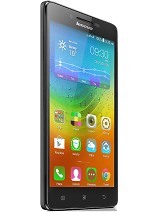 zahra, 02 Jan 2014I want to buy this Lenovo A516, but it just has 512 gb ram. Is it making a big problem with th... moreNot a problem at all, At least for me. 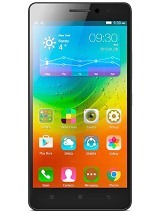 I already played games like nba2k14, modern combat 3,thor the dark world and dead effect in this phone. 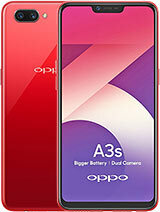 I recommend to root this phone for overclocking of cpu. I'm thinking to buy this model. 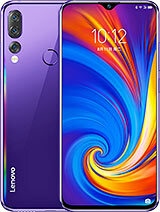 Is this model Lenovo a516 can install whatsapp? 04, 30 Dec 2013Have this phone for almost a month now. Love it. Except for the ram. 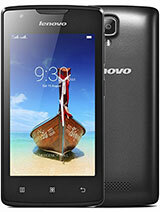 But its a very good phone.I want to buy this Lenovo A516, but it just has 512 gb ram. Is it making a big problem with the 512 gb ram if used by playing game and another social media? Root your phone and then download FolderMount Premium in the internet. It will bind, for example, the data folder of a game from the internal to the external sd card leaving lots of free space for the internal storage. 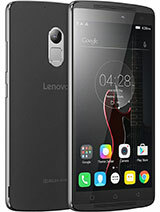 hope you can help me, i got this phone also lenovo A516 i tried alot to move apps to sd, i have read your post and sounds like you did it?